To develop good electrical engineers with best technical and interactive skills so that they can serve society and nation in a best way. To be Electrical Engineering department of excellence imparting quality technical education imbibed with proficiency and human values, providing opportunities and facilities for the students to develop into creative, dynamic and globally competent technology professionals. PEO I: The main objective of Electrical Engineering Programme is the improve skill of students through technical education. These engineers should be able to apply basic and contemporary science, engineering, experimentation skills to identifying software / hardware problems in the industry and academia and be able to develop practical solutions to them. PEO II: The graduates of Electrical Engineering Program should be able to establish themselves as learned professionals in Electrical Engineering, or carry on a life-long career in related areas. PEO III: The graduates of Electrical Engineering Program accentuate on high degree of morals and values while executing multidisciplinary engineering projects; they also consider economic, environmental and social issues while executing such projects. 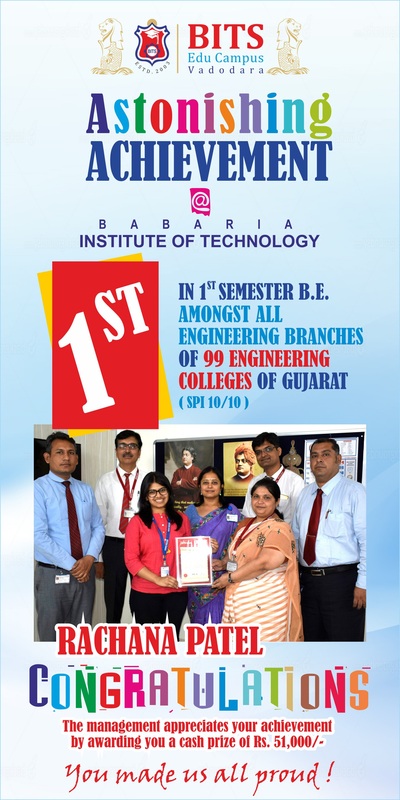 Since its inception in 2004, the BITS Edu Campus has been a premiere engineering institute in Gujarat. The Electrical Engineering department is an integral part of the institute right from the day of commencement. The department offers under-graduate courses with a yearly intake of 120 students. The tremendous growth of the department is due to its emphasis on the update of infrastructure facilities and academic programmes. This has resulted in the department boasting highly proficient electrical engineers among its alumni who are contributing towards building a brighter future for our society and nation. 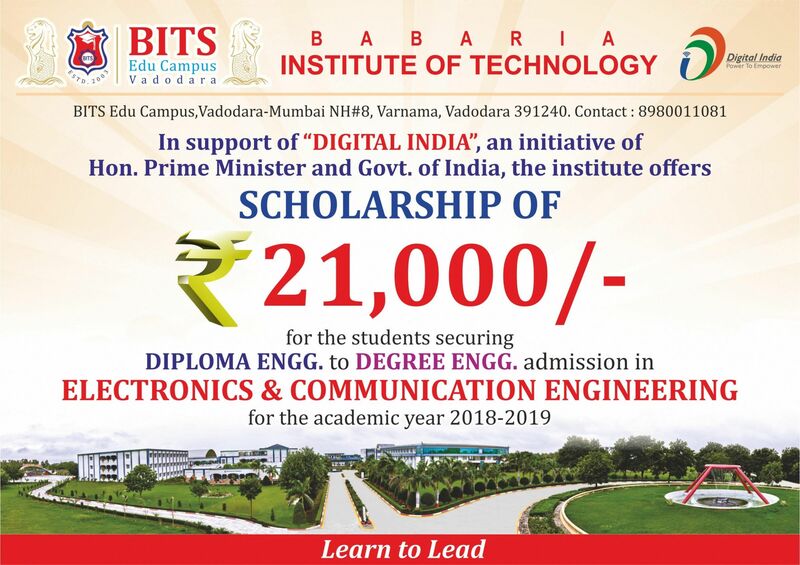 Why Electrical @Babaria Institute of Technology ? The main strength of the Electrical Engineering department is its state of art laboratories and well qualified faculty members. Laboratories are well equipped to conduct experimental studies in the field of basic electrical engineering, circuits and networks, analog and digital electronics, electric machines, power electronics, power systems, and high voltage engineering. Moreover, software packages, such as PSCAD, MATLAB-SIMULINK, ETAP and PSIM are available in the laboratories for simulation studies. Moreover, to further strengthen the faculty and students, the department periodically arranges for study tours, guest lectures, industry interaction and workshops. This has resulted in vibrant and intellectual environment which is ideal for the development of the budding engineers of tomorrow. The department has highly qualified faculty members engaged in teaching and research with the aim of achieving excellence in the field of electrical engineering. The faculty boasts in its ranks excellent academicians and researchers from IITs, NITs, other premier universities and industries. 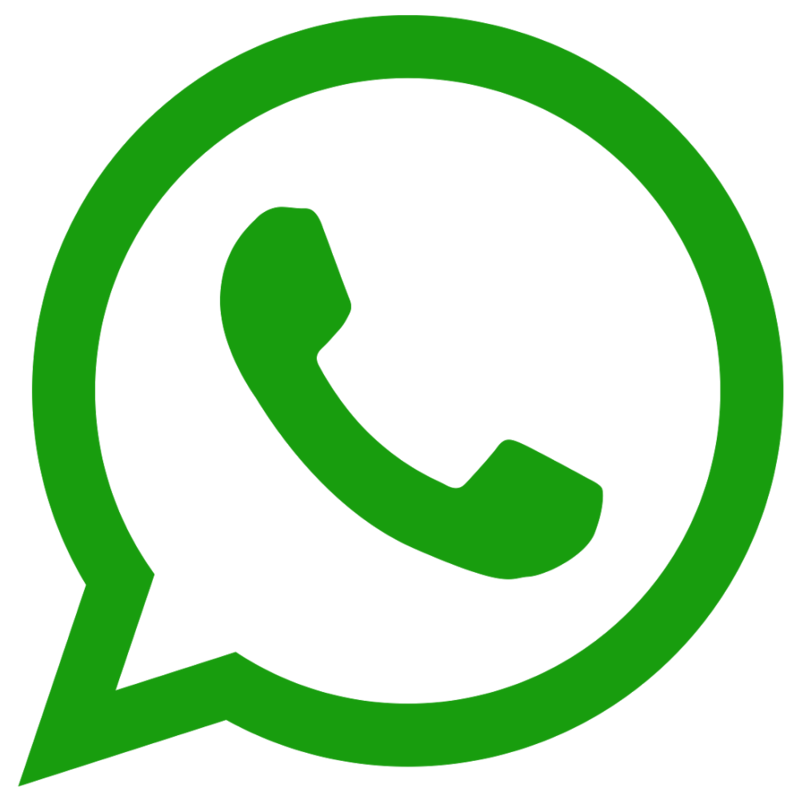 In order to cope with the global requirements the institute provides the latest facilities to the students such as MM Class Rooms (Higher Semester), Networking of Class Rooms with electronic database. The building has well equipped laboratories to conduct experimental works. All the lecture halls are well ventilated and to be provided with latest teaching aids like multimedia-overhead projectors along with the black boards. High Voltage Lab with High Voltage AC/DC test set (with control panel), oil test kit, HV tester for solids, Electrolytic tank with electrodes, Rod-gap apparatus, Horn gap apparatus, Corona Cage and different types of sphere gaps. Power Electronics Lab with single phase and three phase fully controlled Thyristerized bridge converter, single phase and three phase AC Regulator, Power Scopes, Function Generators, DIAC/TRIAC Kit and DSO(Digital storage Oscilloscope). Instrumentation and Measurement lab with various types of bridges, voltage ratio box, megger, phase shifting transformer and CRO. Basic Electrical Lab with single phase and three phase transformer, single phase ac varics, series and parallel kit and various network theorem kits. Power system Lab with various types of relays, insulators and model of substation. Software Lab with MATLAB, PSIM and MIPOWER.